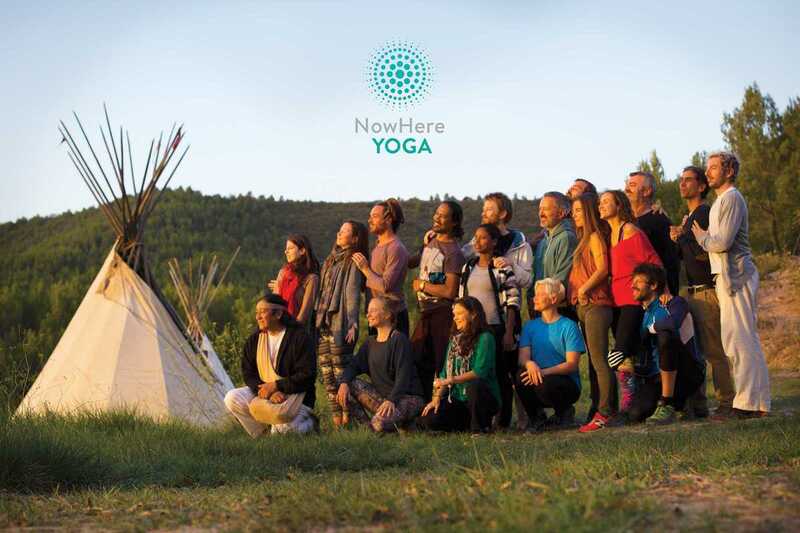 NowHere Yoga is a collaborative project that combines the age-old teachings of yoga, freedom of expression, engagement with the natural world and cultivation of strength and creativity through practice and teaching. Joyful, curious and diverse, the NowHere team have backgrounds in the arts, theater, music, design, dance and bodywork. Their creative energy is channeled into understanding wellness holistically in order to present accessible meditation and movement practices, and they organize regular classes at Yoga Lab in Raval as well as yoga retreats and events designed to be uplifting, co-creative and radically inclusive. One such event is June’s AGNI festival, bringing together yoga, dance, music, tantra, shamanic ceremonies, healing therapies, vegan food and more.